The man behind Blomtunes is Jeroen van der Blom. 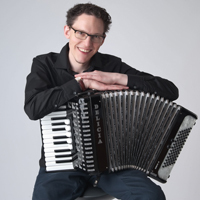 After high school, Jeroen went to the Utrecht University of Arts – School of Music where he received his School Music training and graduated as Bachelor of Education in Music in 2003. 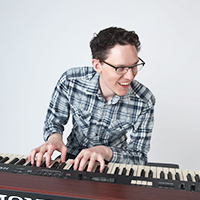 After his initial Bachelor training Jeroen took Piano, Jazz & Pop classes at the Utrecht University of Arts – School of Music where he studied under Bert van den Brink, Cor Bakker and Randal Corsen. 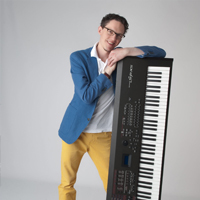 In 2008 Jeroen graduated in piano Jazz & Pop and obtained his Diploma Bachelor of Music. In 2006, on invitation of his university teacher Bert van den Brink, Jeroen visited Clare Fisher in Los Angeles. He stayed for a full week at this great pianist’s place and took piano classes. 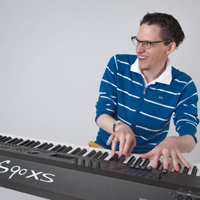 At this moment Jeroen works as a pianist, keyboard player, music composer and as arranger and producer of music.